Opens at 7pm. Closes after breakfast. Professional dealer. Manager on Duty. Waitress. 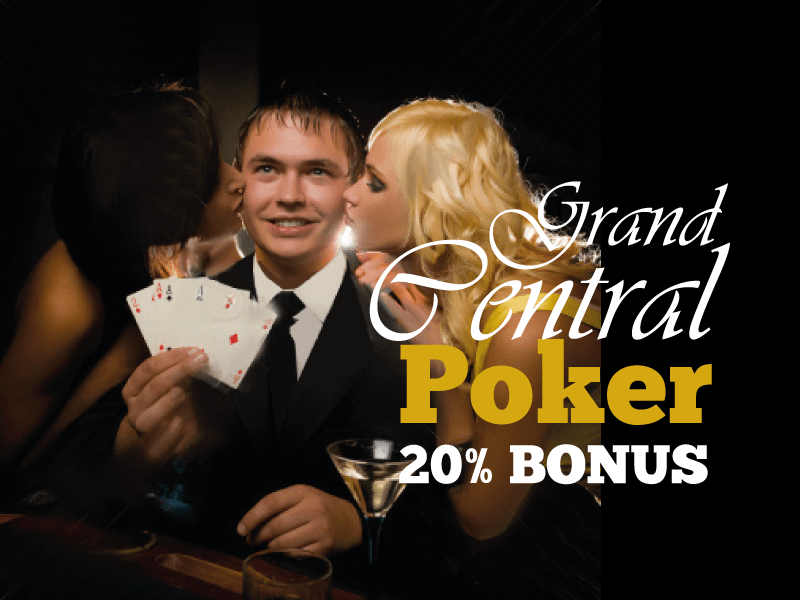 DESCRIPTION: One poker table dedicated to providing low stakes no limit holdem in NYC. We have added a professional touch to the home game experience. Our staff is dedicated to running a clean, friendly, and low-key cash game. $1/$1 and $1/$2 no limit holdem. Minimum is $80. Maximum is $400 for both games. Straddles vary from 2x – 5x the big blind. Two hour minimum play time. Monthly $500 bad beat jackpot. RSVP: 5% up to $20. 3buy: 5% up to $20. Buddy: 5% up to $20. 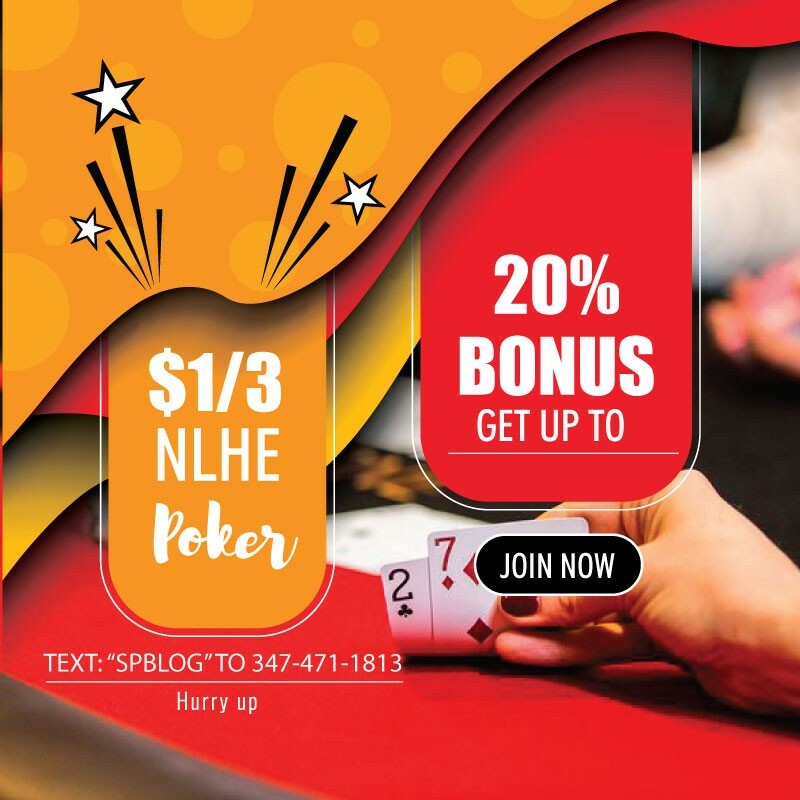 This card room offers low stakes poker for a diverse group of nlhe players, who vary greatly in skill level and personality. All are welcome. RSVPing is good, cause you might not get a seat at the poker table.